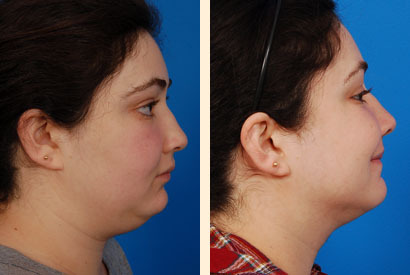 Neck liposuction. 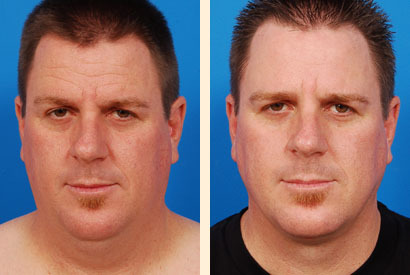 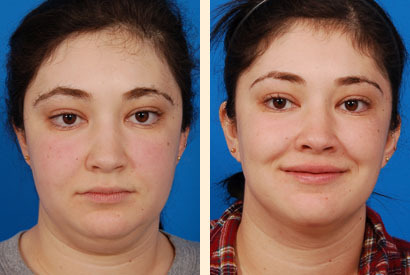 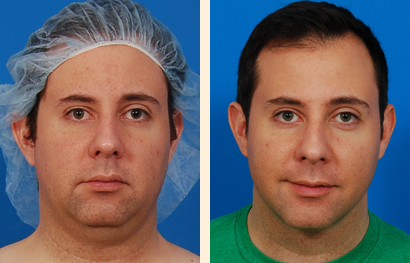 Dr. Hoefflin performed Slim Lipo laser-assisted liposuction. 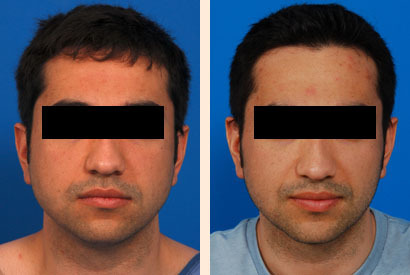 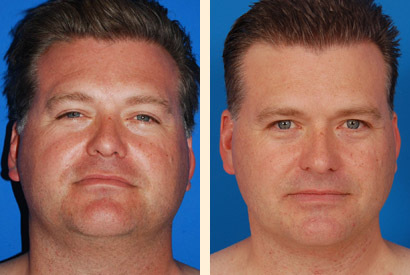 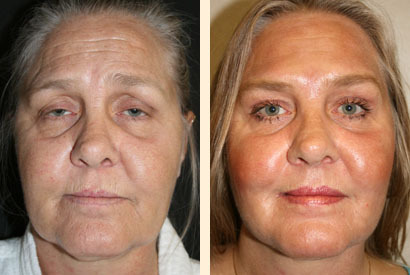 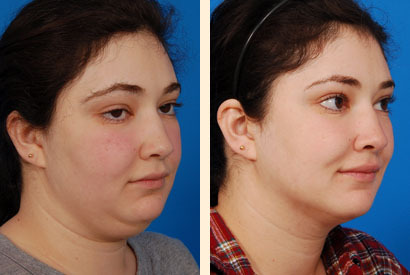 A dramatic reduction in both fat and skin “tightening” can be obtained after neck liposuction with no visible scars.